When you start your career, it is very important for you to know about your taxes, expenses, what goes after it and how you need to sort it overall. For instance, if you are a freelancer or working for a someone, you must know how are you going to plan your time sheets, invoices, salaries and expenses along with submitting end to end tax related documents to HMRC. You should also know about the structure of your taxes because handling salary and tax is the most important aspect of career irrespective of work type. That’s where an Umbrella company comes in. An Umbrella company is also known as PAYE (Pay As You Go) Umbrella company. Umbrella companies are the lifesavers of Freelancers. You will already have much work to focus on and to have a complete knowledge of tax and expenses on top of it could be a big task to handle all by yourself. 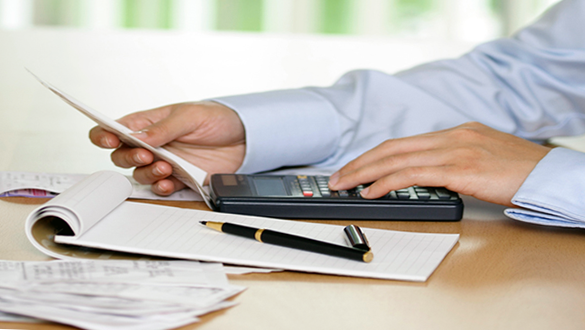 You should have dedicated HMRC experts to do such tasks for you and ease your way. 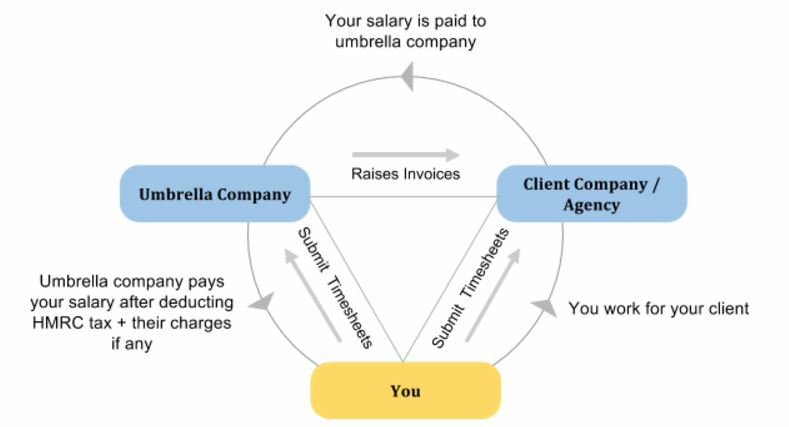 While you focus on your career goals, umbrella companies can be your guardian and handle your time sheets, invoices, taxes, expense claims and mediator to your agency/client company. Umbrella company mediates between you and your client company. 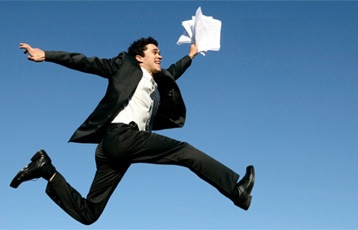 You work for your client company and submit the time sheets to them and send a copy to umbrella company for reference. Umbrella company then raises invoice to your client company based on the number of hours worked and the rate per hour agreed. Raised invoice is paid to the umbrella company by the client company. Then, the umbrella company plays a major role in sorting the tax part of your salary. Your salary is paid by the umbrella company after deducting your taxes according to the guidelines of HMRC. If the umbrella company is charging you for their umbrella services, that cost will be deducted at the time of your payment before tax. Joining an Umbrella company is always the smartest choice. Advantages of joining an Umbrella Company. As an employee, once you start your new career it’s always be daunting at the choices you will have to make as a new learner. It will be a challenging journey at first. As a contractor, you will be given a contract of employment making you as employee of an umbrella company. Your salary will be paid by your umbrella company. You will have the advantage of working at your flexible times yet enjoy all the benefits of a full employee. You will be freed from the hassles of tax and claims. While you relax and concentrate on your works, your umbrella company will be dealing with HMRC, making sure all your tax related employee documents are in one place. Ganumbra is a highly experienced and most trusted umbrella company that provides you with friendly and genuine guidance on your career. At Ganumbra, we focus on taking you through your employment journey from the day one of your career, helping you in your every step. Ganumbra provides a free umbrella company services for first year. Ganumbra offers added employee benefits like clinical counselling, critical incident support, customised EAP website, legal support counselling and many more for added peace of mind. This entry was posted in Umbrella Company and tagged accounting, limited company, umbrella company, umbrella services on June 23, 2016 by Chandra Shekhar.